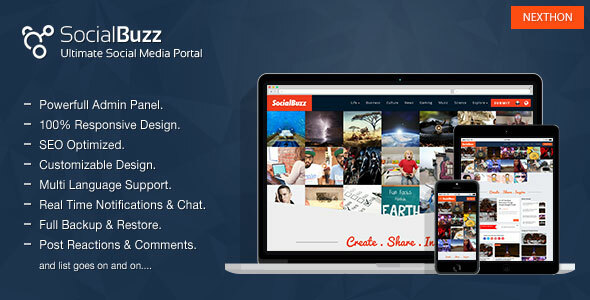 SocialBuzz Script lets you create content based social networking website. Where users can create their custom profiles post content. follow other users, send them messeges, like their content, leave reactions, comment or share.